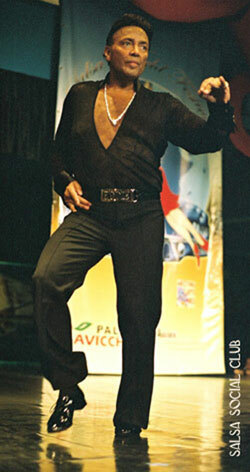 Eddie Torres is one of the most famous salsa dance instructors in the world. Through his dance school he teaches people how to dance salsa in his own distinctive style. He has trained thousands of dancers, including the famous contemporary dancers such as Frankie Martinez and Seaon Brystol.